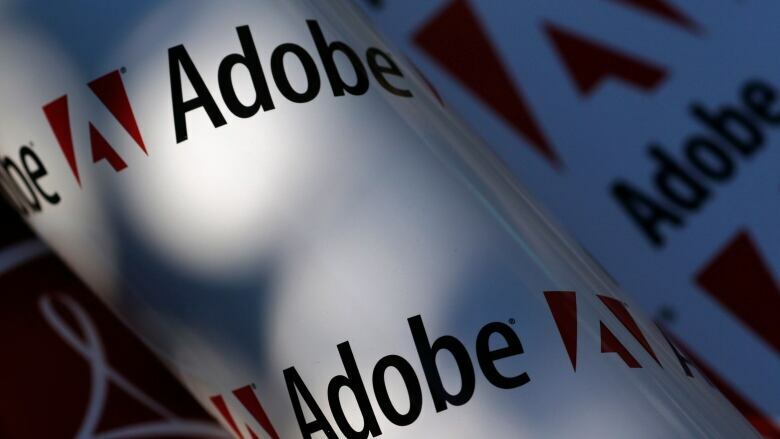 Adobe Systems Inc.'s Flash, a once-ubiquitous technology used to power most of the media content found online, will be retired at the end of 2020, the software company announced Tuesday. Created more than 20 years ago, Flash was once the preferred software used by developers to create games, video players and applications capable of running on multiple web browsers. When Adobe acquired Flash in its 2005 purchase of Macromedia, the technology was on more than 98 per cent of personal computers connected to the web, Macromedia said at the time. On Google's Chrome, the most popular web browser, Flash's usage has already fallen drastically. In 2014, Flash was used each day by 80 per cent of desktop users. That number is now at 17 per cent "and continues to decline," Google said in a blog Tuesday.